SEIZE THE OPPORTUNITY, THE EDUCATION, THE DIVERSITY, WITH PERSISTENCE AND DISCIPLINE WE ACHIEVE. 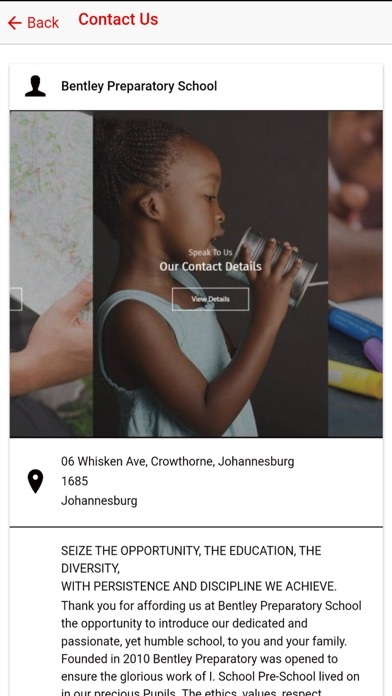 Thank you for affording us at Bentley Preparatory School the opportunity to introduce our dedicated and passionate, yet humble school, to you and your family. 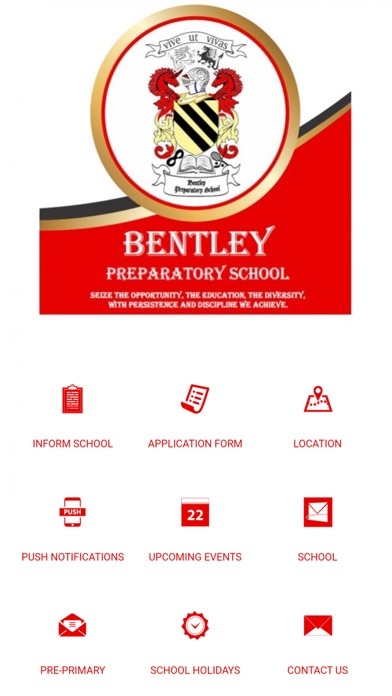 Founded in 2010 Bentley Preparatory was opened to ensure the glorious work of I. School Pre-School lived on in our precious Pupils. The ethics, values, respect, discipline, independence and academic achievements instilled in our current learners is reinforced and encouraged in the intricate life at school, in the foundation phase at Bentley Preparatory School. 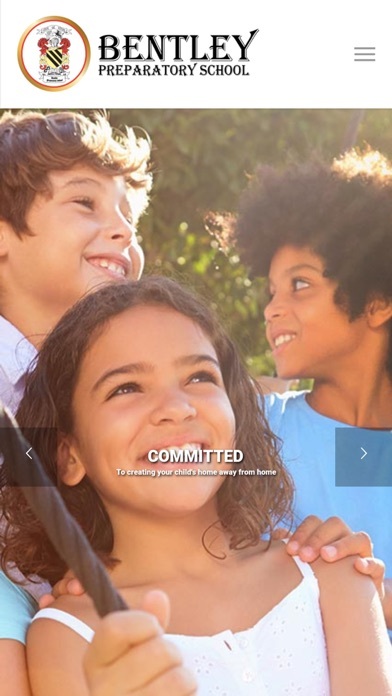 We at Bentley Preparatory School, understand the responsibility of shaping tomorrow’s leaders, but don’t lose sight of the fact that they are children today. The pupils are encouraged to achieve their best academic results, through well supervised classes with assistant teachers in a balanced, motivated learning environment. Our teachers are well governed, guided and correctly qualified for their posts continuing the ethics and integrity of the school leaders and head. Our beloved school head is passionate and dedicated to providing, QUALITY AFFORDABLE PRIVATE EDUCATION, for parents who want the best for their children. The high standard set by the Bentley Prep. students, teachers and the leadership of the school, will continue to strive for excellence in academics whilst keeping our commitment of Affordability to the parents, into consideration. Bentley Prep. 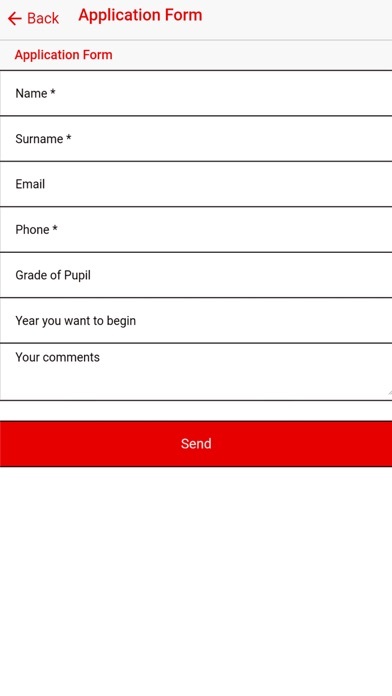 is a formally approved preparatory school, by the Gauteng Education Department for Grades 1-7. It is situated in a relaxed country environment, in Carlswald, Midrand. We provide a more relaxed environment outside the class room, but strive for excellence, discipline and diligence in the classroom.